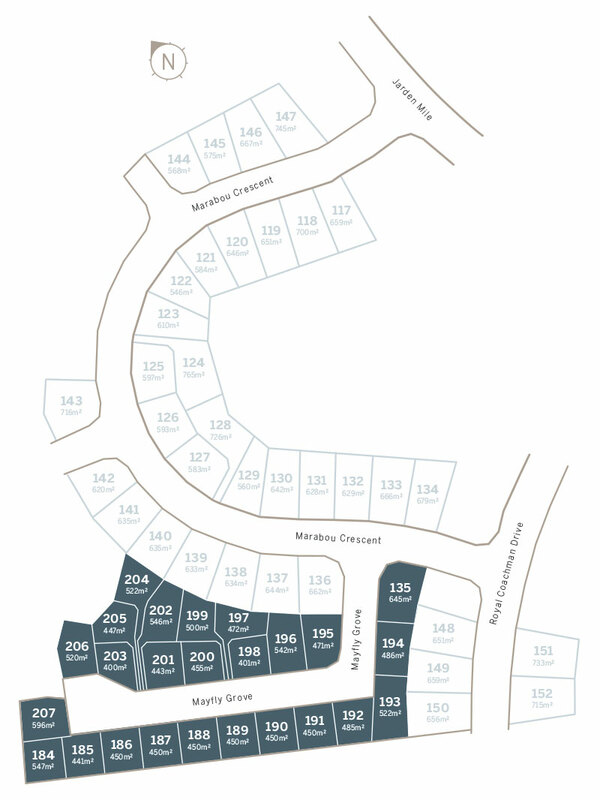 We have pre-designed 24 turn-key packages in the latest Brentwood release. When you purchase a pre-designed home & land package with Penny Homes, all the hard work has been done, giving you the luxury of sitting back and enjoying the process of building your new home. Be quick to secure your address today!